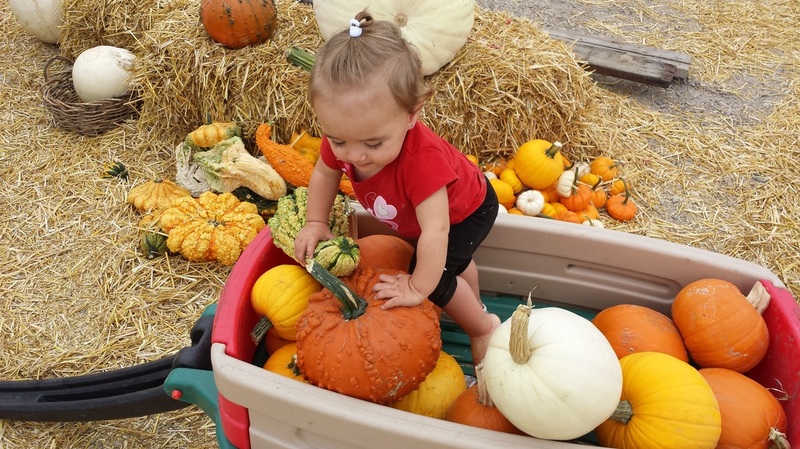 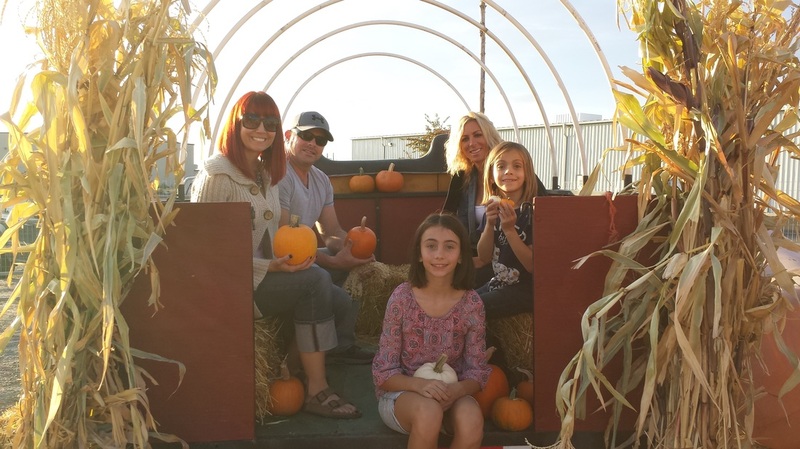 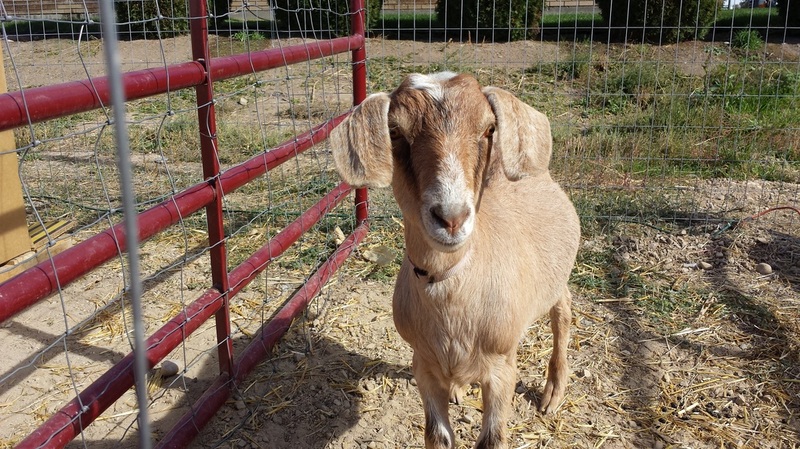 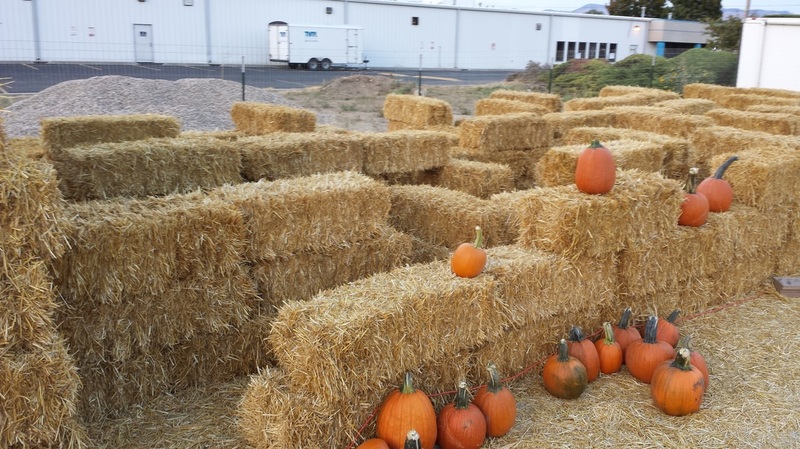 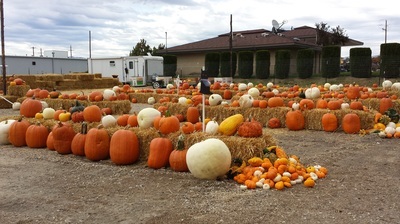 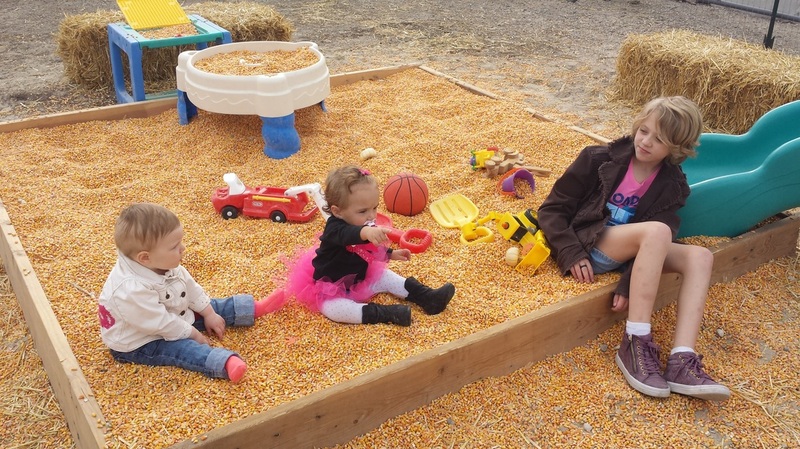 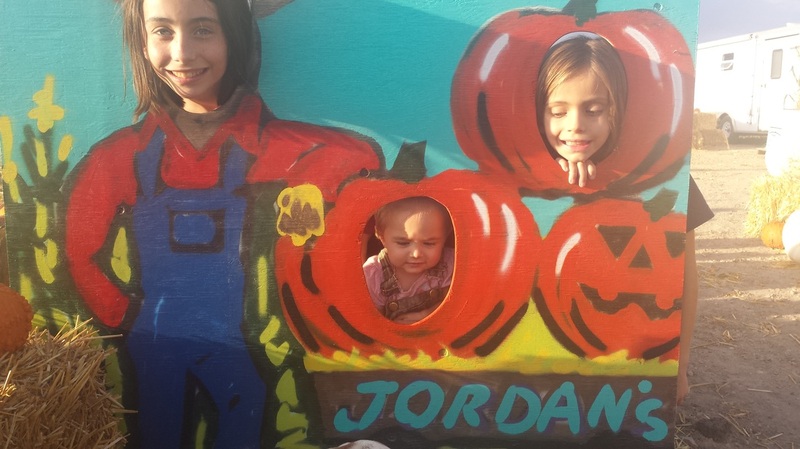 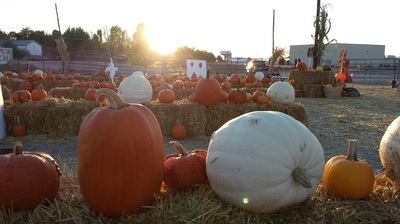 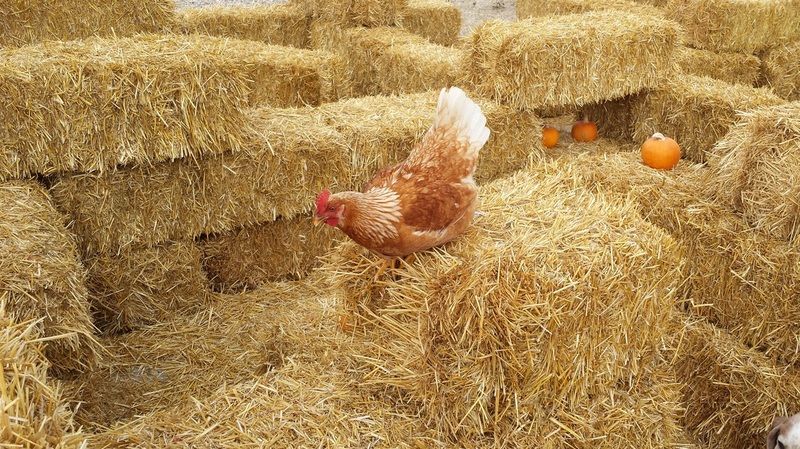 Jordan's Pumpkin Patch is bringing the fun back to the season without the expense. There is no entrance fee and all our attractions are FREE. 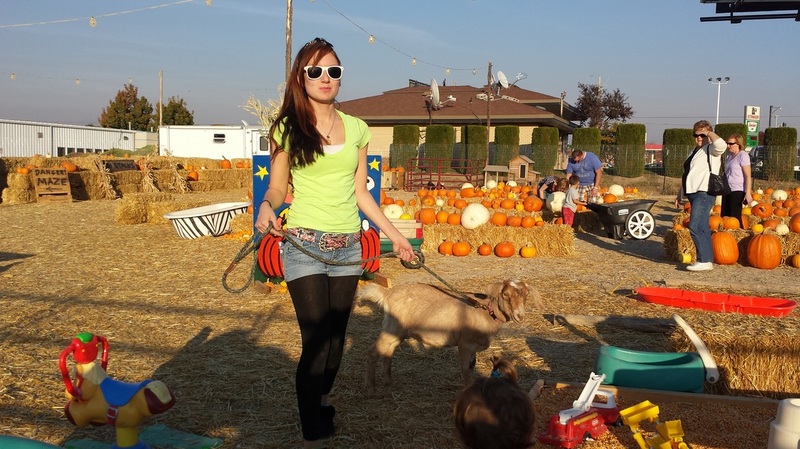 That is correct. The only thing we charge or are the treasures you will want to take home. Except the memories. 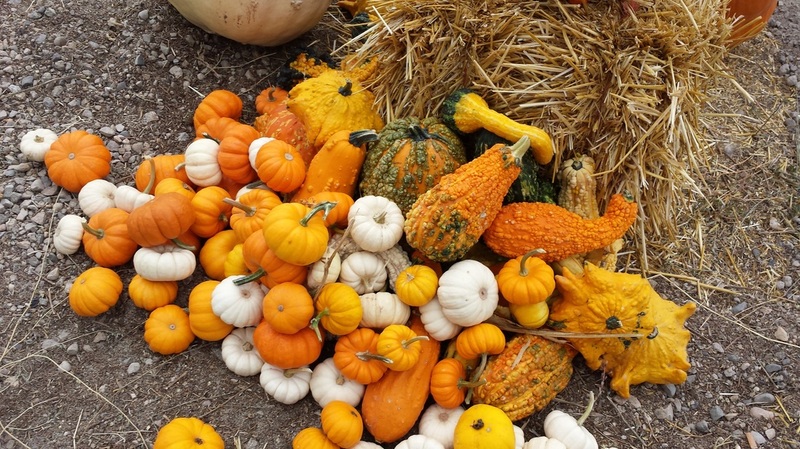 Those are still free. Our locally grown pumpkins will rival any box store pricing and blow them out of the water in quality. 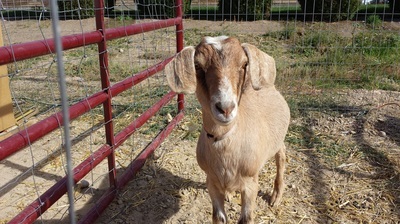 We also offer many UNIQUE varieties pumpkins and gourds. 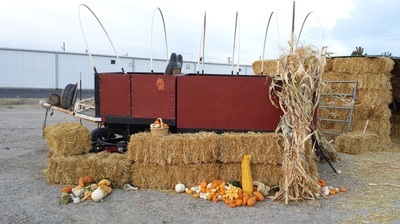 We also offer many other seasonal items such as corn stalks, gourds, straw bales, and locally crafted decor. Come check out the festivities and go home with life memories.